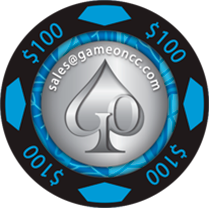 CHIPCO™ with its 30+ year history as the original manufacturer of Ceramic Poker Chips is an industry leader in manufacturing of Casino Chips and Custom Poker Chips for Casinos, Poker Rooms and the Specialty or Promotional Industry. Having the ability to control each step of the process is critical to achieving the “World's Best Chip”. 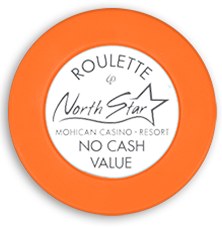 By utilizing state of the art manufacturing equipment, materials, and the latest technologies; CHIPCO™ provides custom poker chips that are precise, secure, and the highest quality in the market today. CHIPCO’s Research & Development, Machining, Tooling, Injection Molding and Production are all done at our own facilities in the United States. Competitors’ chips made in Mexico and China are often counterfeited and put into play and can go undetected for extended periods of time. Located in the Sunshine State of Florida, our casino chips are the only gaming chips that are 100% Made in USA putting security at the forefront of our mission. This strategic location provides expedient shipping to casino’s in North America, Central America, the Caribbean, Europe and Africa. 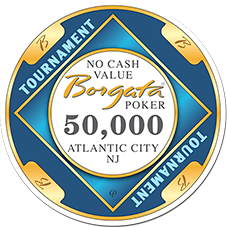 Through a network of licensed partners and distributors, CHIPCO™ casinos chips can be seen on tables around the world to include Borgata’s Poker Room in New Jersey, World Poker Tour (WPT) and many more! 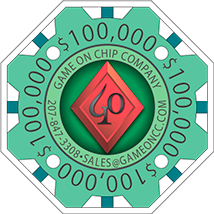 CHIPCO™ has the capacity and financial strength to handle your large orders, whether it is 500 chips or several million casino chips.